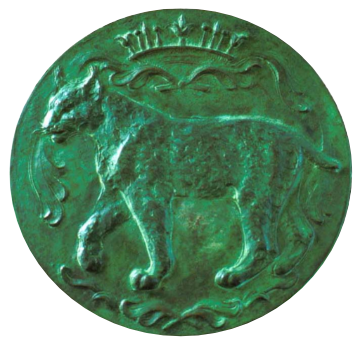 Our logo is a green medallion from the beautiful decorative screen located in the History of Science Collections, created by Joe Taylor 1957-1960. 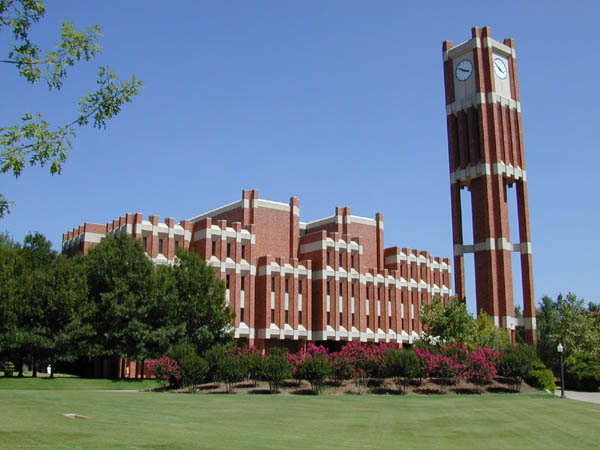 In recognition of the remarkable Galileo collection of the OU History of Science Collections, the Accademia dei Lincei in 2002 granted OU permission to use the name OU Academy of the Lynx. 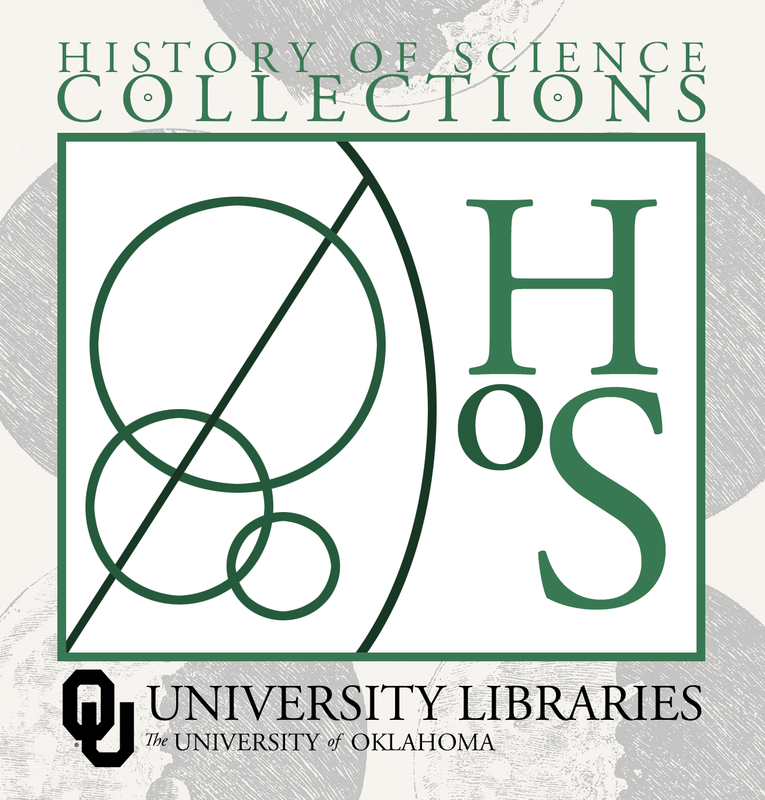 In celebration of OU’s 125th anniversary, Galileo’s World was a series of exhibits, events, and programs. 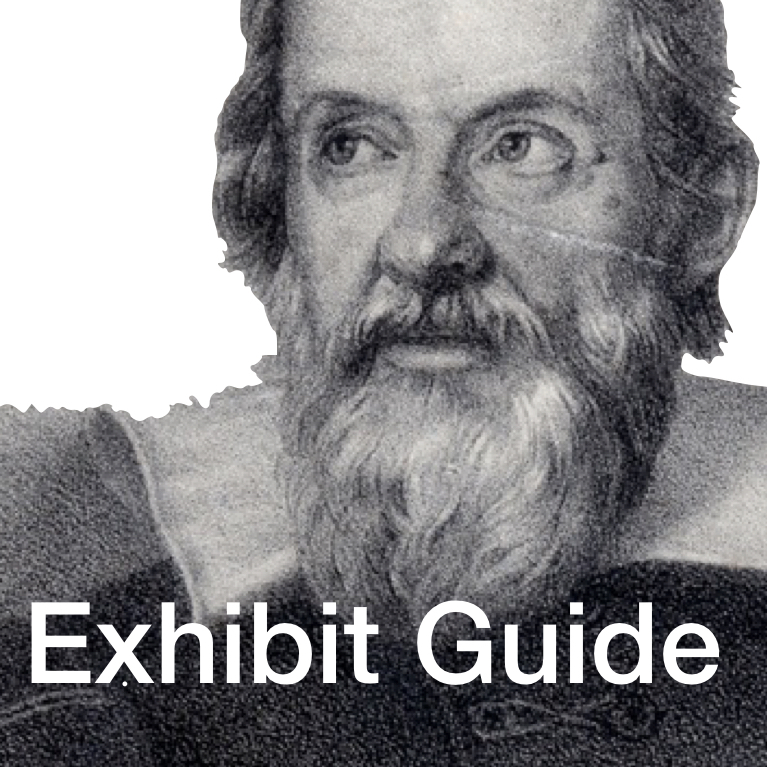 In its original phase from August 2015 through 2016, and now in its reprise through summer of 2018, Galileo’s World illustrates connections between science, art, literature, music, religion, philosophy, politics, and culture. The current "Art and Astronomy" exhibit will close at 5 p.m. on Valentine's Day.